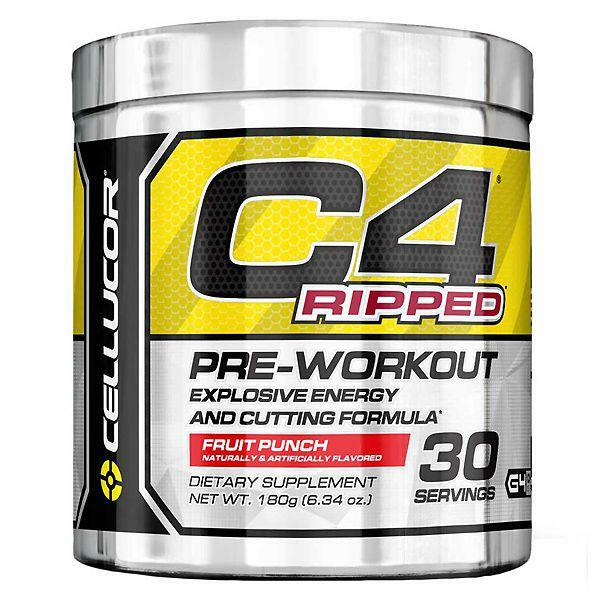 Take one serving (1 scoop) of C4® Ripped, mixed with 180ml of water 20-30 minutes before training. Once tolerance has been assessed and you are looking for an additional boost of energy, take one additional serving (1 scoop) with serving taken before training. 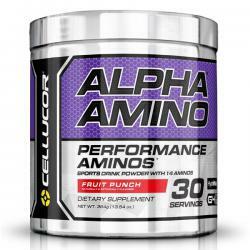 Alpha Amino has 14 Amino Acids including a well-studied 2:1:1 BCAA ratio, which features our proprietary 3X Leucine™ Matrix. 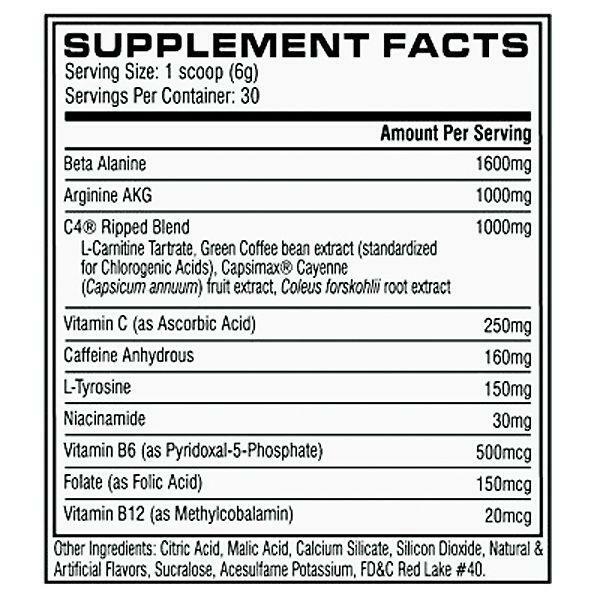 BCAAs are known to support muscle maintenance, endurance and recovery, but Alpha Amino’s 3X Leucine™ Matrix takes the power of BCAAs one step further.